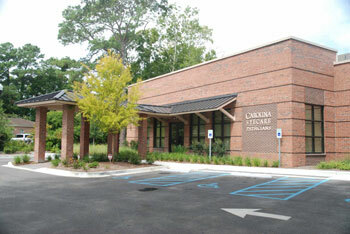 Adams Development Co. LLC specializes in medical office development; one of its projects, near the intersection of U.S. Highway 17 and State Highway 41, was 100-percent occupied before construction was completed. 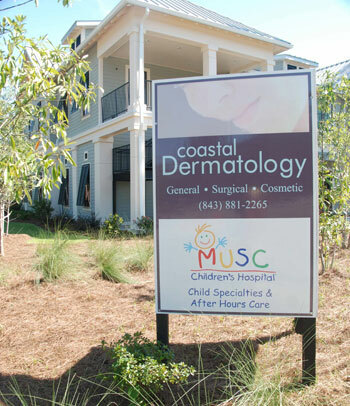 Coastal Dermatology occupies the second floor of the 12,000-square-foot building, while the Medical University of South Carolina’s Children’s Care Clinic, which provides pediatric and after-hours care, is on the first floor. “The hospitals are very sophisticated and strategic in how they move and expand, and I think that’s a fair indicator,” he said. door to its former site. 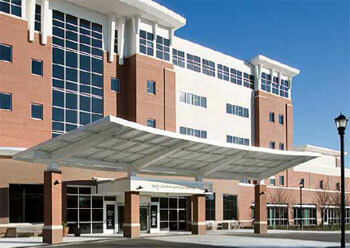 The 140-bed hospital was busier than ever during its first year in the new facility. Admissions were up 5 percent, outpatient services had risen 4 percent and emergency department visits had increased by 2 percent, said Jason Alexander, ECMC’s CEO. 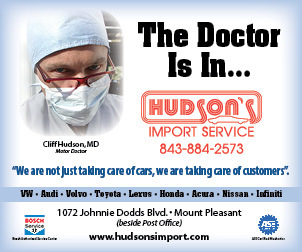 Nationally, admission numbers are decreasing as more people opt for outpatient services, Alexander commented. He said the increase at East Cooper is surprising but at the same time an indication that the hospital is reaching people who previously had gone elsewhere plus attracting patients who weren’t getting care at all. “We want to make sure the community knows we’re not just a baby hospital,” he said. U.S. Highway 17 North. 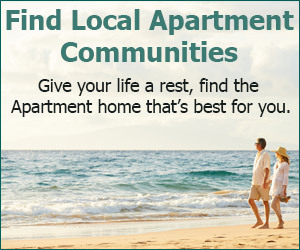 With 85 beds, the hospital is targeting the northern end of Mount Pleasant, where growth has been visibly evident in the last several years with new neighborhoods and shopping centers and a new Wando High School. Having two hospitals in a town of about 68,000 hasn’t negatively impacted either; Roper St. Francis also is reporting positive growth. CEO John Sullivan said it typically takes a startup facility three years to operate in the black, but, after only a year, Roper St. Francis already had reached that financial milestone. 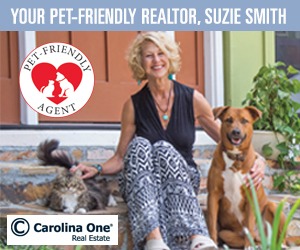 For some medical practices and service providers, a new building or expansion is about consolidating to make life easier for patients. That’s the case for Southeastern Spine Institute, which recently expanded its Chuck Dawley Boulevard location and closed its offices on Bowman Road and in West Ashley. Now patients can get a diagnosis and treatment plan in the same visit and in the same facility, CEO Joey Fischer explained. Patients may spend more time at their appointment, but they leave with a plan and don’t have to make multiple visits, he said. The tri-county area accounts for about one-third of Southeastern Spine’s patients – about 9 percent from Mount Pleasant – and the rest come from around the state. A larger facility with amenities such as a lounge area accommodates patients and families from out of town, Fischer said. 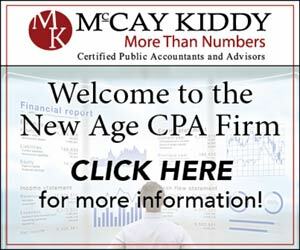 “We fully expect to maintain that and to grow,” he said. 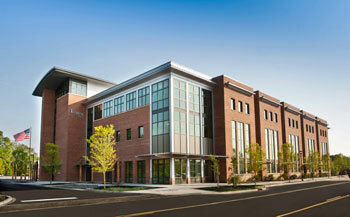 80,000-square-foot MUSC Health facility. 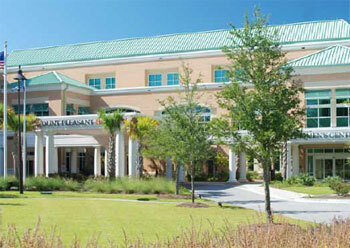 A project of MUSC Physicians, it put a number of locations around Mount Pleasant under one roof. Cochran said the location is at the apex of Mount Pleasant’s growth. 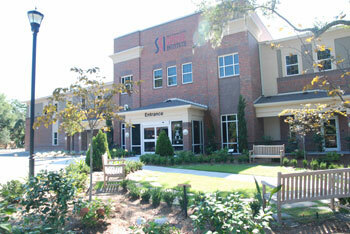 “We’re excited about the building and quality medical treatment as well as the added convenience. We hope each patient receives a level of care that is unrivaled in a facility that is unrivaled,” he said.